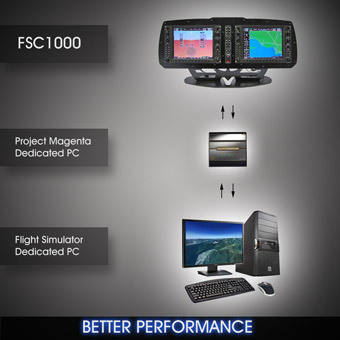 PC included, Glass Cockpit G1000 Replica System, ready for FSX - P3D - X-plane. 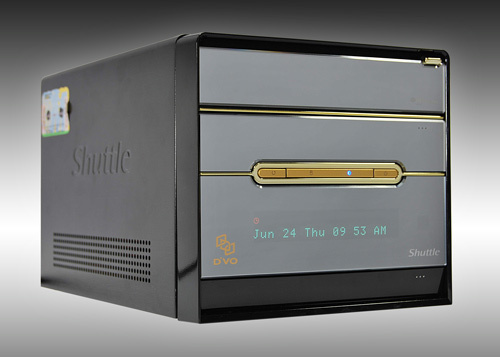 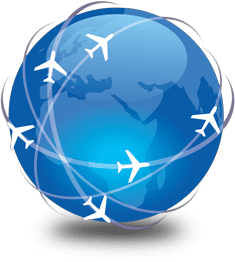 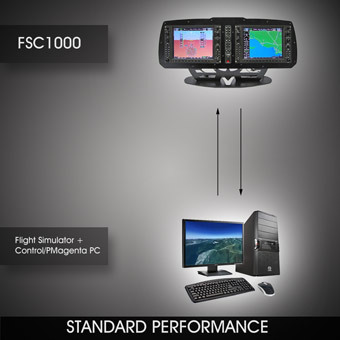 Flight1 G1000 or Mindstar G1000 (only for FSX or P3d) 100% compatible. 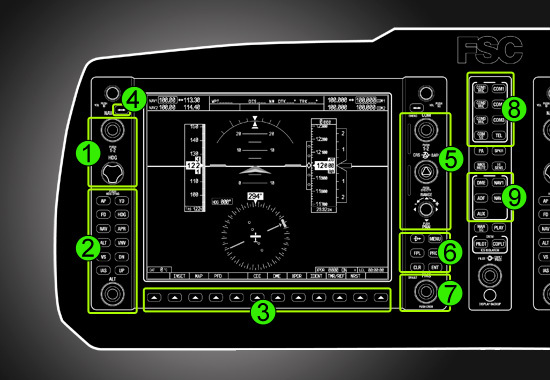 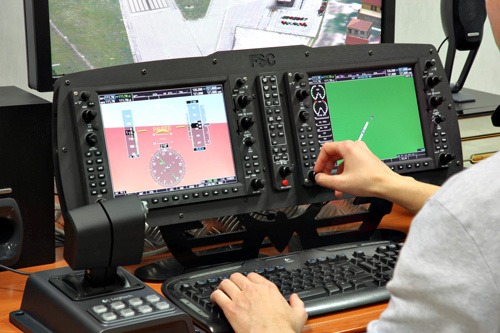 The System comes with Project Magenta Glass Cockpit Software already installed and ready to fly, enabling pro-level integration with Flight Simulation Software.